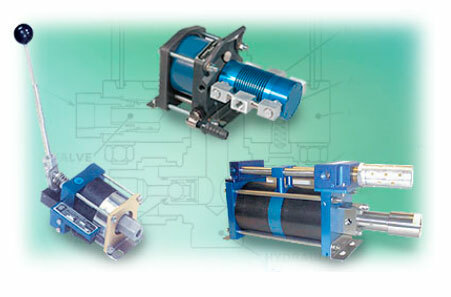 SCI Sharp Controls is a distributor for Hydraulics International pumps and booster products including air driven liquid pumps, air driven gas boosters, air driven air pressure amplifiers, electric driven gas boosters, and high pressure components. 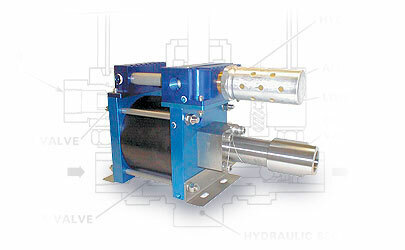 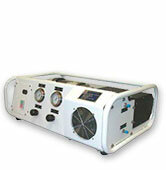 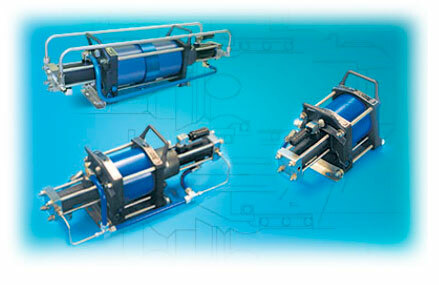 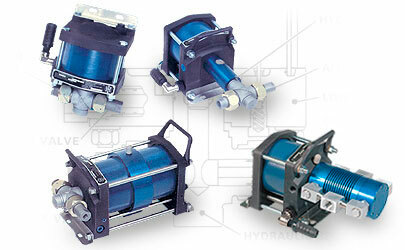 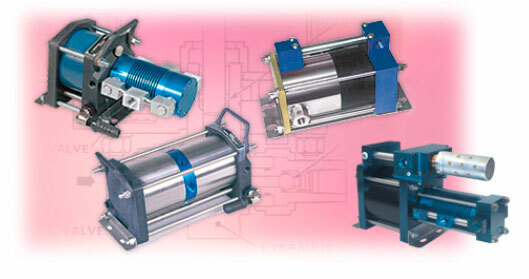 Hydraulics International 3L Series liquid pumps, 5L and 7L Series liquid pumps. 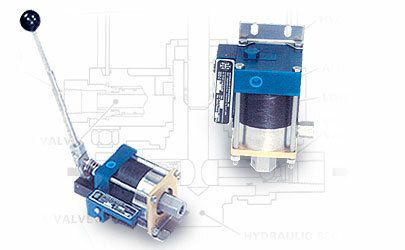 Double actings, two stage and single acting air driven gas boosters. 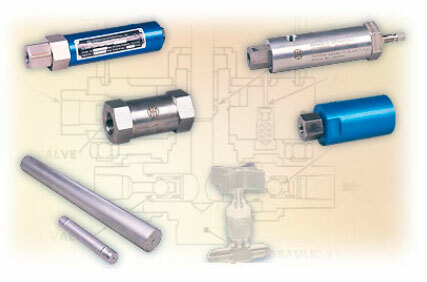 Pilot cut-off valves, inline check valves, gas receiver and plenum chambers, pressure relief valves, unloading valves.